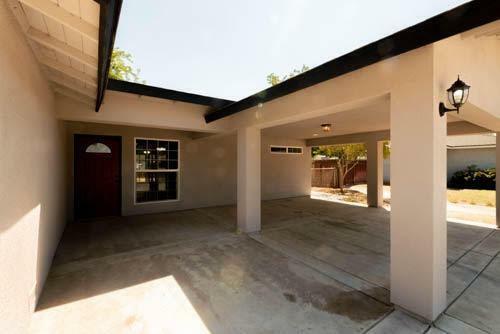 One of a kind property in Madera Ranchos and is on the Water Disctrict! 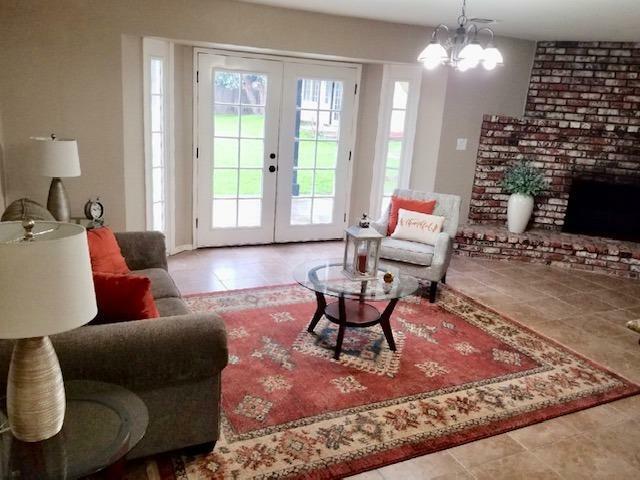 This home is unique in that is has a large space dedicated to an office, business, or a potential medical care facility! 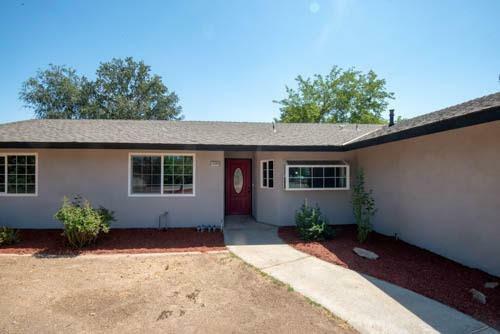 Remodeled throughout, the home features charming oak cabinetry, stunning granite countertops, & gorgeous tile throughout. The main home features three spacious bedrooms, each with large closets. The office space has it's own entry door, & tons of natural light pour through the french doors leading to the backyard. With it's own extremely large walk in closet, & immaculate bathroom with wheelchair accessible shower, this property is hard to resist! Detached from the home, is a mother-in-law unit with it's own air conditioning, built in cabinetry, and spacious bathroom of it's own. 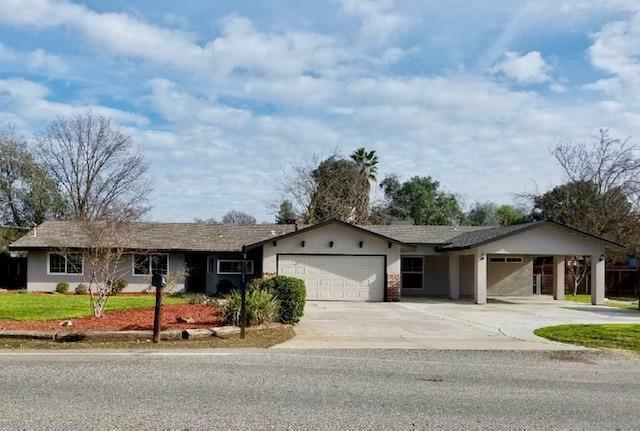 The home sits on a little over half an acre, & features a covered patio with shade from large trees & outdoor ceiling fans. With tons of potential for horses, a pool, and space for toys, this won't last long! Listing provided courtesy of Douglas Dart of Dart Realty And Property Management.